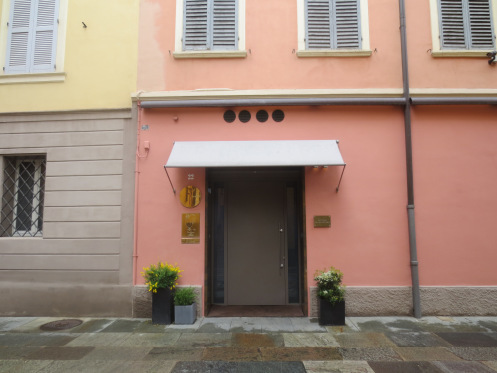 I’m reblogging this post as last night Massimo Bottura’s restaurant, Osteria Francescana, won the prestigious World’s 50 Best Restaurants Award and was voted No.1 restaurant in the world. Richly deserved, this meal from 2 years ago remains possibly my best gastronomic experience ever. If you can ever get to Modena go there, make a special trip, build a holiday around it. Just go there!